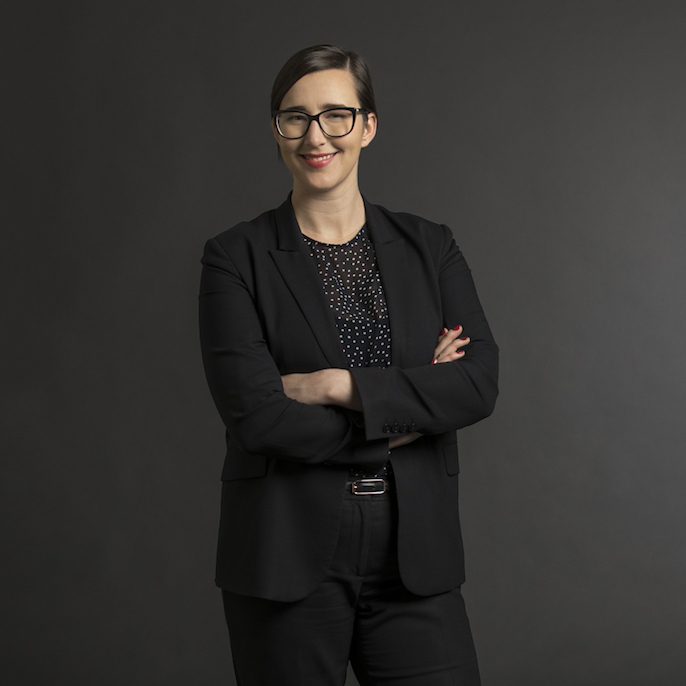 Zoe practises primarily in criminal law, including all Local Court proceedings, District Court trials, sentences and appeals, and Supreme Court Bails. Before being called to the Bar, Zoe worked as a solicitor with the Aboriginal Legal Service based in Dubbo, then Griffith, servicing high volume Courts throughout western New South Wales. Prior to her admission Zoe was an assistant to Senior Counsel, and a Tipstaff to a Judge of the Supreme Court.